Kosovo is in South East Europe, between Serbia and Macedonia The climate is influenced by continental air masses resulting in relatively cold winters with heavy snowfall and hot, dry summers and autumns. The mediterranean and alpine influences create regional variation. The Albanian majority in Kosovo speak Albanian and refuse to speak Serbian. It will therefore be considered offensive to communicate in Serbian or other similar Slavic languages with Kosovar Albanians. Many Kosovars do now speak or understand basic English. The main religions are Islam and Christianity. In Kosovo traditional customs are widely respected, however less formality is becoming more common. Expatriate business dress is conservative, comprising suits. Businesswomen are expected to dress conservatively. Women may be disregarded, even if they are in senior positions, in some of the country's more conservative areas. The security risk for expatriates in Kosovo is medium. Risks include street crime (particularly pickpocketing and bag-snatching in Pristina), organised crime, and risks related to poor infrastructure such as travel challenges and power cuts in winter. The currency of Kosovo is the Euro (EUR), however the Serbian Dinar is sometimes accepted in Serb-majority areas. Most transactions are cash based. Credit cards are accepted and there are some ATMs in Pristina and other major cities. Medical facilities are relatively poor and limited. Crimean Congo Haemorrhagic Fever is endemic. West Nile virus has been reported. The population of Pristina is 477,300 (Metro) (2019 est. ), while the inflation rate (CPI) is 3.1% for Kosovo as at January 2019. Xpatulator Hypothetical Tax for Kosovo is based on the current personal income tax rates which are progressive up to 10%. 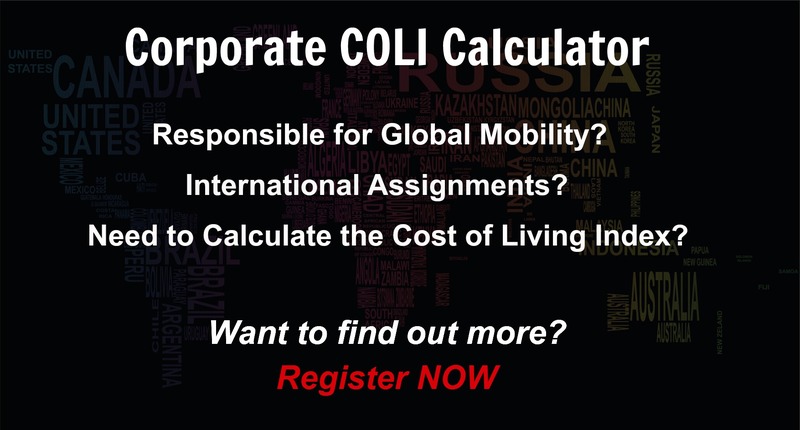 The cost of living for expatriates / professional migrants in Pristina as at 1 April 2019 is very low in comparison to other places in the world. Pristina is for example -30.3% cheaper than Houston TX for groceries, -20% cheaper for household costs than Kuala Lumpur, and 15.4% more expensive for transport costs than Dubai. Pristina is ranked as a extreme hardship location. 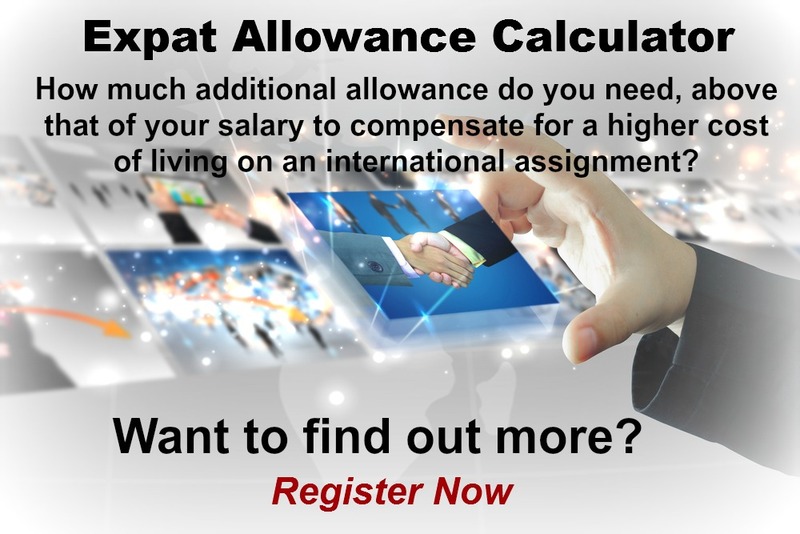 The hardship premium for Pristina for an expat from Perth, is for example 30%, i.e. host location (Pristina) premium of 40% minus home (Perth) location premium of 10%. 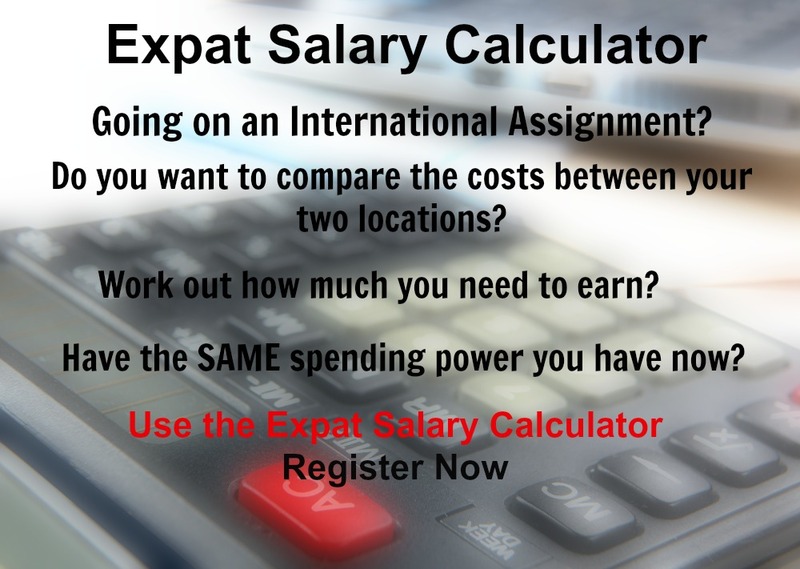 Want to know more about cost of living, hardship (quality of living) or expat salary in Pristina? Register subscribe to your home location and Pristina and run your personalised reports.